Stitch one of the cutest Christmas clubs ever! The club includes a charming set of Twelve Days of Christmas ornaments by Plum Stitchery with Stitch Concepts from whimsicalstitch.com. 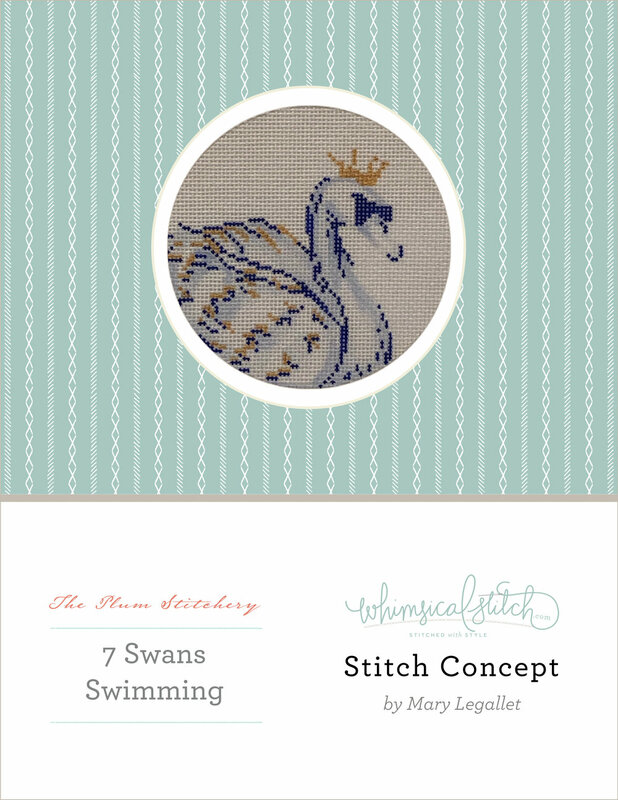 Each month’s delivery will include a canvas, a Stitch Concept, and required fibers and materials. Each ornament measures 4" round and is on 18 mesh. Available exclusively at Wool & Willow Needlepoint. Call 216-791-7952 to join. You may join at any time!